Driven by Clint Bowyer with Mike Bugarewicz serving as crew chief. 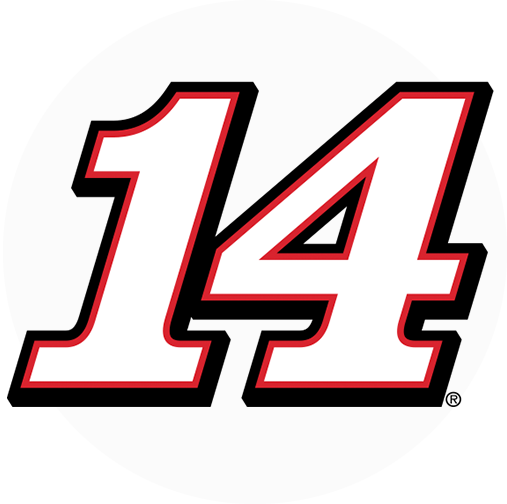 Formerly driven by Tony Stewart (2009-2016). Won 2011 Monster Energy NASCAR Cup Series championship. Scored 18 point-paying victories and five poles (2009-2018). Won SHR’s first race (2009 All-Star Race at Charlotte Motor Speedway). 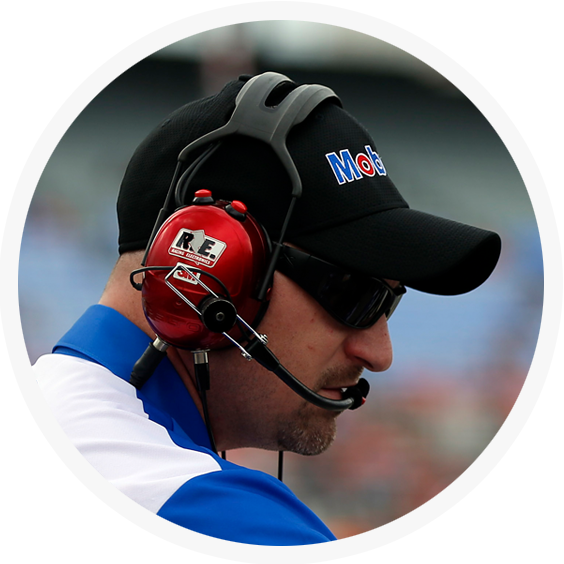 Earned berth in NASCAR Playoffs six times (2009, 2010, 2011, 2012, 2016 and 2018).